WE’RE ABOUT TO GET LIT! 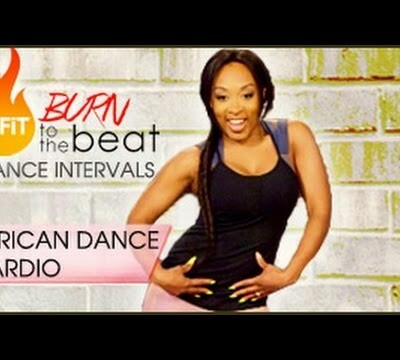 Hope you enjoy this Afrobeat Workout with a twist! A huge thank you to Kenny Allstar for making this sick mix!